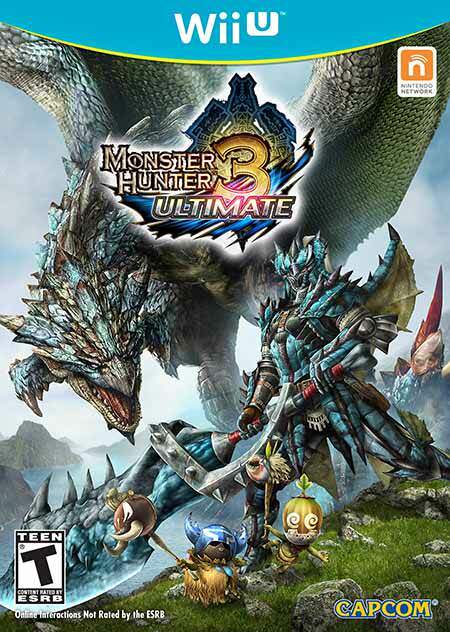 Description Monster Hunter 3 Ultimate on Wii U is a remake of Monster Hunter Tri featuring new monsters, new items, and an auto-targeting feature. Alone or in cooperation with other Wii U and 3DS players, the gamer must hunt more and more powerful creatures while constituting equipment worthy of the greatest heroes. Think i did this right?